This observation demonstrates proof-of-concept, that small spacecraft can perform high precision photometry. A miniature satellite called ASTERIA (Arcsecond Telescope Enabling Research in Astrophysics) has measured the transit of a previously-discovered super Earth exoplanet, 55 Cancri e. This finding shows that miniature satellites, like ASTERIA, are capable of making of sensitive detections of exoplanets via the transit method. While observing 55 Cancri e, which is known to transit, ASTERIA measured a miniscule change in brightness, about 0.04%, when the superEarth crossed in front of its star. This transit measurement is the first of its kind for CubeSats -- a class of satellites to which ASTERIA belongs -- which are about the size of a briefcase and hitch a ride to space as “secondary payloads” on rockets used for larger spacecraft. The ASTERIA team presented updates and lessons learned about the mission at the SmallSat conference in Logan, Utah this week. 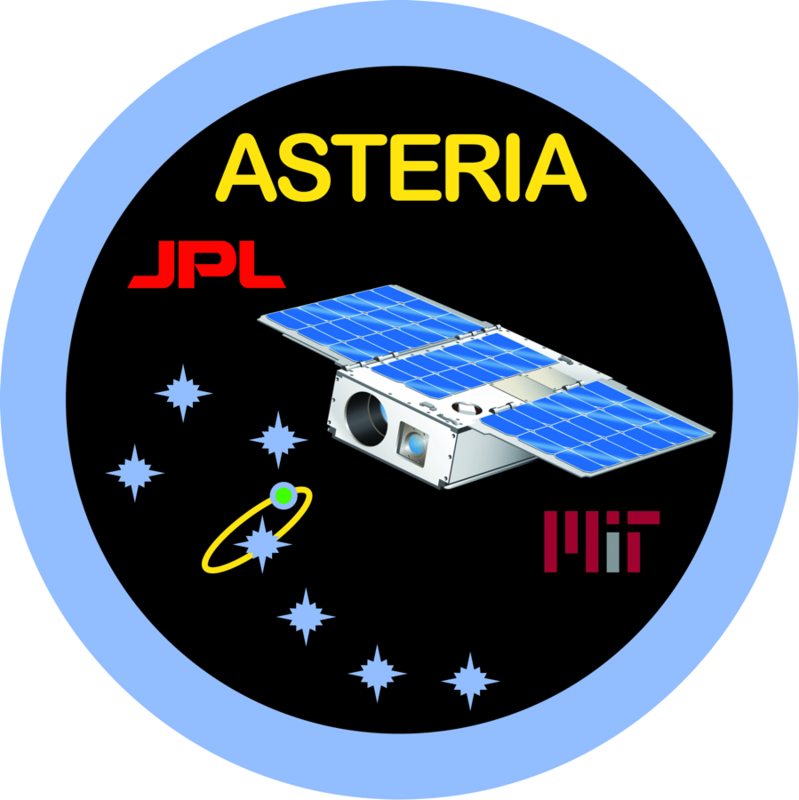 The ASTERIA project is a collaboration between MIT and NASA's Jet Propulsion Laboratory (JPL) in Pasadena, California funded through JPL's Phaeton Program. The project started as an undergraduate class project in 2010-2011 in MIT’s Department of Aeronautics and Astronautics Conceive, Design, Implement and Operate capstone class 16.83/12.43. It is a technology demonstration of astrophysical measurements using a Cubesat, with a primary goal of training early-career engineers. The ASTERIA mission – of which MIT Department of Earth, Atmospheric and Planetary Sciences (EAPS) Class of 1941 Professor of Planetary Sciences Sara Seager is the Principal Investigator -- was designed to demonstrate key technologies, including very stable pointing and thermal control for making extremely precise measurements of stellar brightness in a tiny satellite. Earlier this year, ASTERIA achieved pointing stability of 0.5 arcseconds and thermal stability of 0.01 degrees Celsius. These technologies are important for precision photometry, i.e., the measurement of stellar brightness over time. Precision photometry, in turn, provides a way to study stellar activity, transiting exoplanets, and other astrophysical phenomena. Several MIT alumni have been involved in ASTERIA's development from the beginning: Matthew W. Smith (PhD '14), Christopher Pong (ScD '14), Alessandra Babuscia (PhD '12), and Mary Knapp (PhD '18). 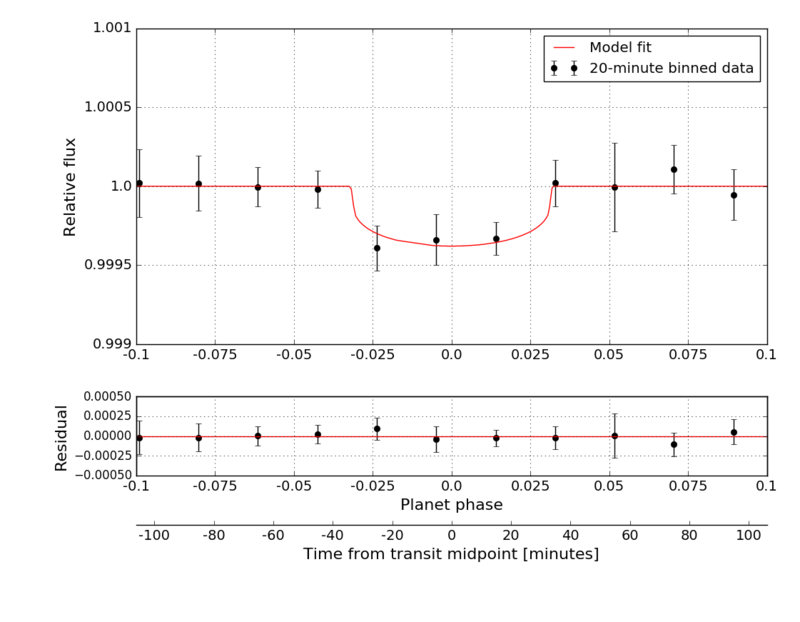 Brice-Olivier Demory, a professor at the University of Bern and a former EAPS postdoc who is also a member of the ASTERIA science team, performed the data reduction that revealed the transit. ASTERIA's success demonstrates that CubeSats can perform big science in a small package. This finding has earned ASTERIA "Mission of the Year”, which was announced today at the SmallSat conference. The honor is presented annually to the mission that has demonstrated a significant improvement in the capability of small satellites, which weigh less than 150 kg. Eligible missions have launched, established communication, and acquired results from on-orbit after January 1, 2017 00:00:00 UTC. Now that ASTERIA has proven that it can measure exoplanet transits, it will continue observing two bright, nearby stars to search for previously unknown transiting exoplanets.